Thousands of school children every year investigate the river with the Thames Explorer Trust through programmes that promote a deeper understanding of the river and link directly to the National Curriculum. On riverside trails you can record evidence of the growth of London and the impact of settlement on the river. Many explore the foreshore – an excellent area for studying the river at close quarters and for recording evidence of river geography, ecology and environmental change. It is also one of the most accessible archaeological sites in London, full of evidence of the city’s past. 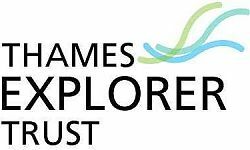 The Thames Explorer Trust offers a wide range of education programmes for schools, and they can come to you; you can also bring your children to one of their many sites. All of the TET courses are designed to promote a deeper understanding of the river and link directly to the National Curriculum. Use the map below to learn more about TET’s many site visits. 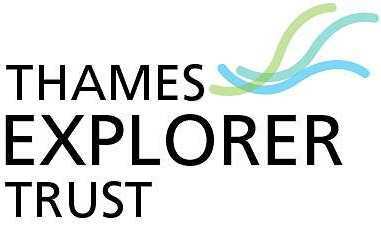 To find out more, visit the Thames Explorer Trust website.